More pen links than usual but some off-topic things, too. 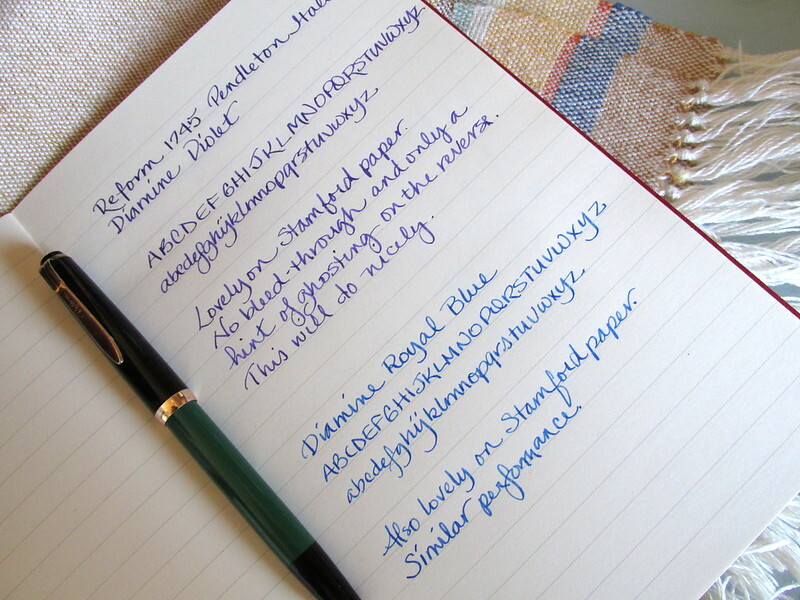 The Edison Beaumont is Goldspot’s 2012 Pen of the Year! 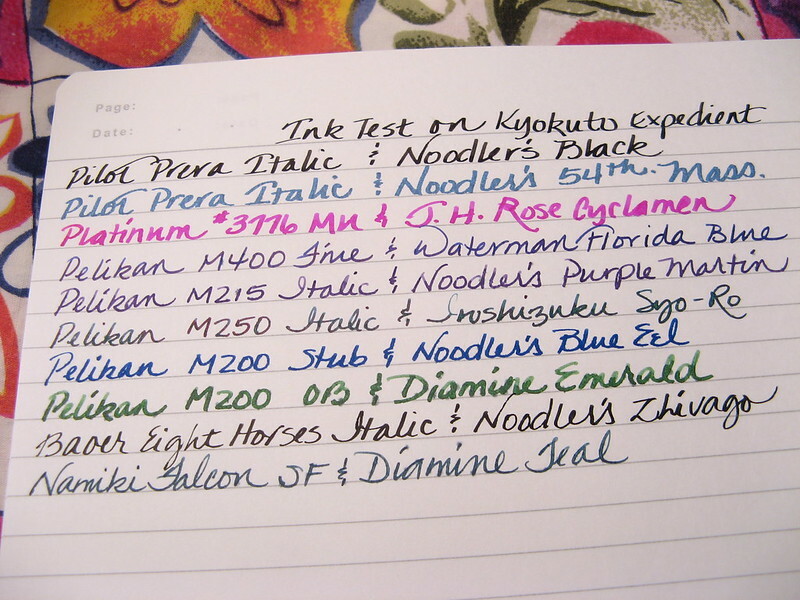 Do you keep track of your inks in a journal? If not, it’s a great way to chart your ink journey. When my collection blossomed from fewer than ten to dozens and later more than a hundred, a simple notebook was the best I could find. Now there is a better option, the InkJournal from Tom Oddo of Goldspot Pens and Oddo Ink. 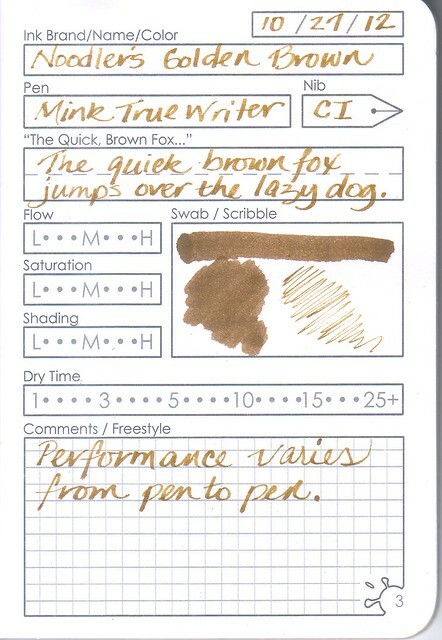 Full specs are available at the blogs below but suffice to say the paper is friendly to fountain pen nibs and inks. The format is useful and the dimensions similar to a pocket-sized Moleskine cahier. 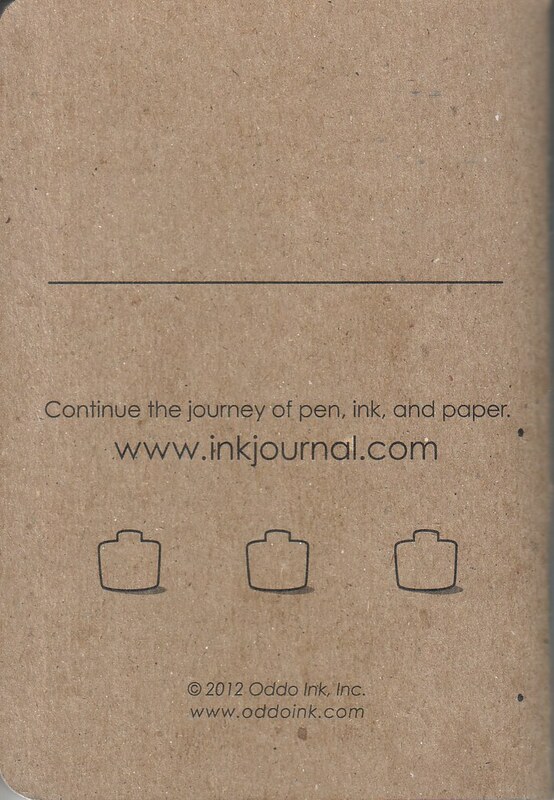 The journals are environmental friendly, too. The prompts are logical and include enough space for your unique observations. The back of each page is assigned to notes and comments. 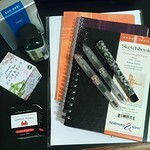 I used it to write a few words with the same ink but from different pens as new ones went into my rotation. 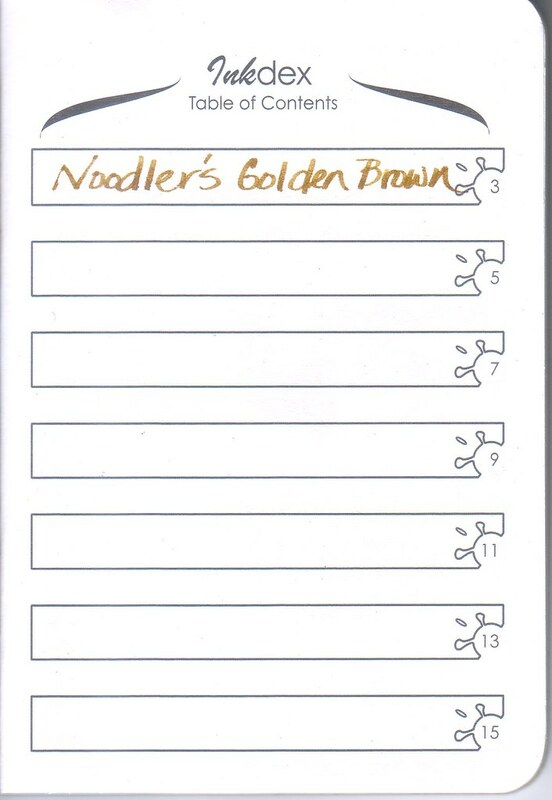 To fit as many writing samples as possible in the space, I kept to the name of the pen and the nib size with a symbol or doodle to remind me of how well the ink and pen worked together. 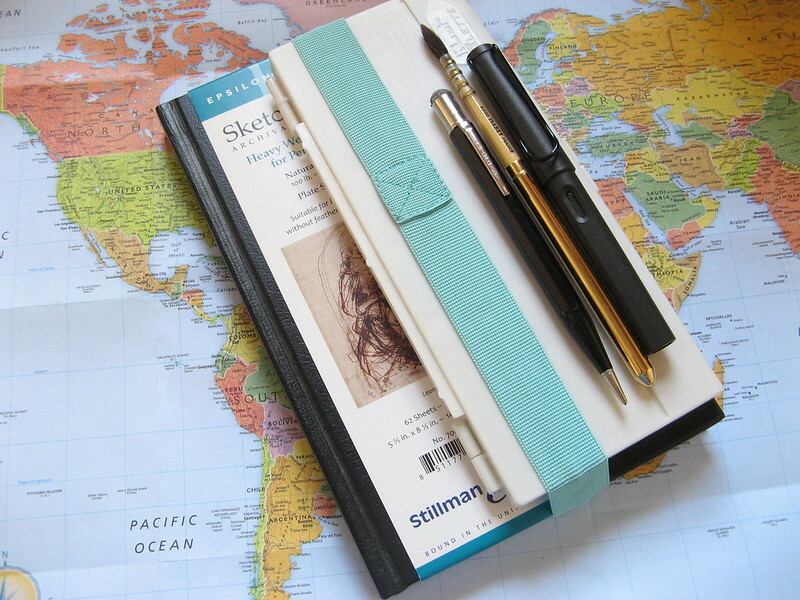 If a single journal will be used to track two colors, you might start at the front with one and the back for the other. They will eventually meet towards the middle as your collection grows. 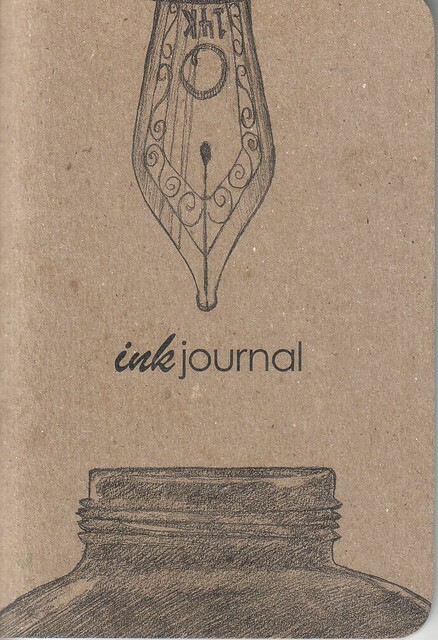 What with bottles, cartridges, ink samples, and trades, these InkJournals could fill quickly. Even written samples snipped from correspondence, can be tucked inside the appropriate color booklet for comparison purposes or as a reminder of inks to purchase in future. If these babies don’t make you feel organized, nothing will. 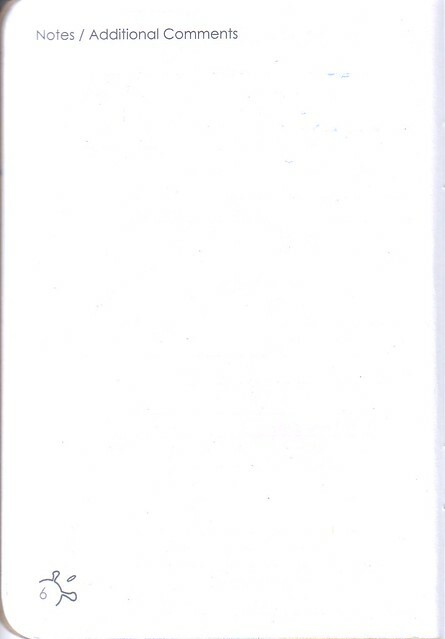 Do place the included blotter behind the page on which you are writing to prevent ink from bleeding through to the next page. Swabs are most likely to offend in this manner so it isn’t a fault with the paper. Rather it is from the amount of ink deposited by the swab. The holidays are coming and a pack of InkJournals would be a fine gift for the ink lover on your list. 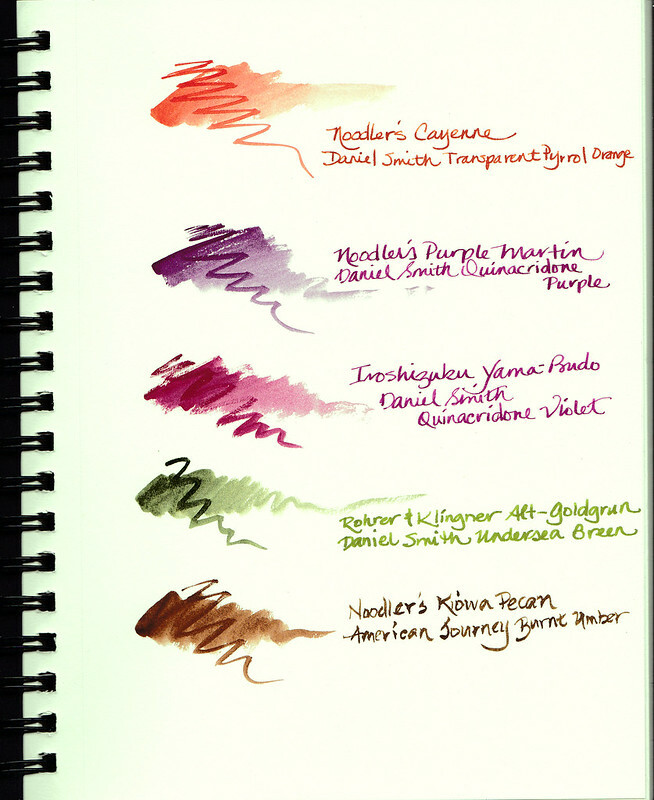 Throw in a couple of bottles of your favorite inky delights and what could make an inkophile happier! 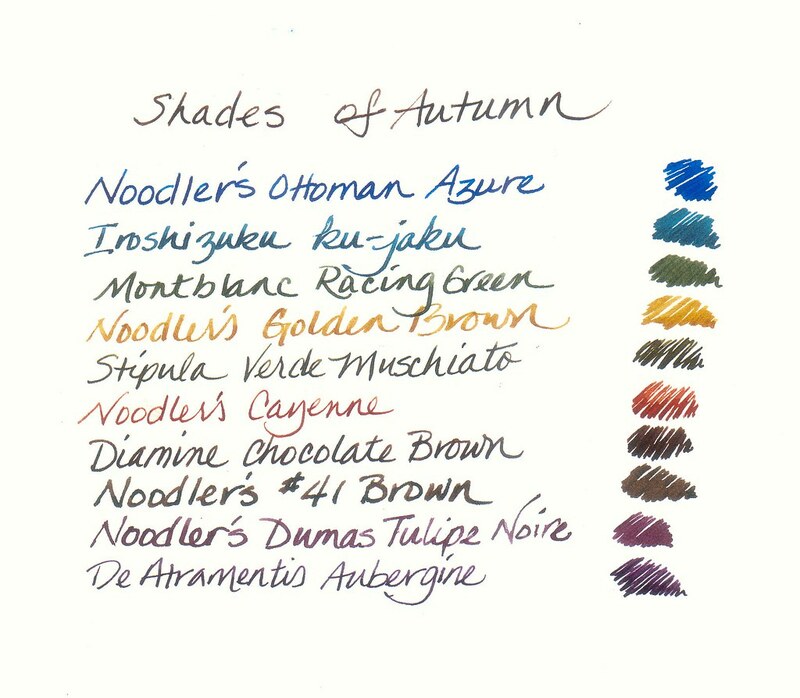 More at Okami-Whatever: InkJournals and Pocket Blonde. Thanks, Tom, for generously sending a packet of journals for review. 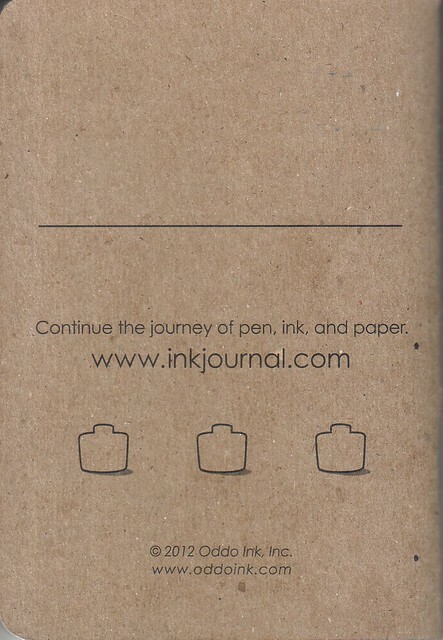 Check it out fellow inkophiles: Pocket Blonde’s review of the new InkJournal available from Goldspot Pens.